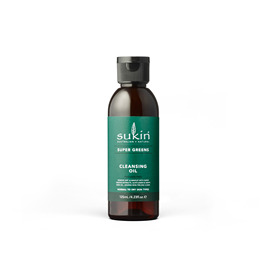 Sukin`s gentle, light-weight Cleansing Oil melts away makeup, dissolves dirt and removes impurities through a mix of Sunflower and Grapeseed Oil. A blend of Chia and Jojoba Oils leaves skin hydrated and nourished. 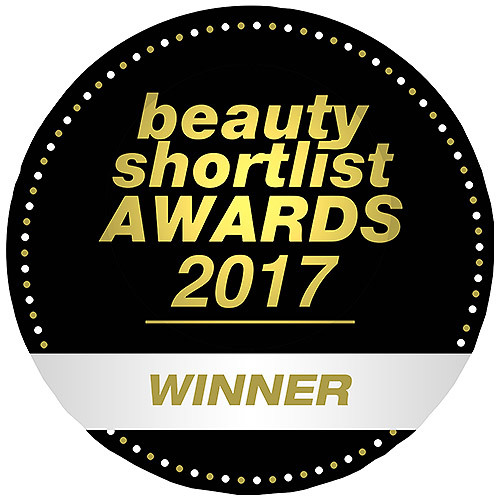 Sukin`s Super Greens blend of Kale, Parsley, Spirulina and Chlorella deliver nutrients to the skin, leaving it looking radiant and feeling cleansed and healthy. Helianthus Annuus (Sunflower) Seed Oil, Sorbitan Oleate, Vitis Vinifera (Grape) Seed Oil, Euterpe Oleracea Fruit Oil (Acai), Salvia Hispanica Seed Oil (Chia), Simmondsia Chinensis (Jojoba) Seed Oil, Cannabis Sativa Seed Oil (Hemp), Spirulina Platensis Extract, Brassica Oleracea Acephala Leaf Extract (Kale), Chlorella Vulgaris Extract, Petroselinum Crispum (Parsley) Extract, Tocopherol, Fragrance (Parfum)*, Linalool**. Patch test before use. Soak a cotton pad or cloth and gently wipe over eyes and face until makeup is removed and/or skin is clean. Rinse thoroughly with warm water. Follow with Toner and Moisturiser. Alternatively massage into dry skin to dissolve make up, then rinse with a damp flannel. 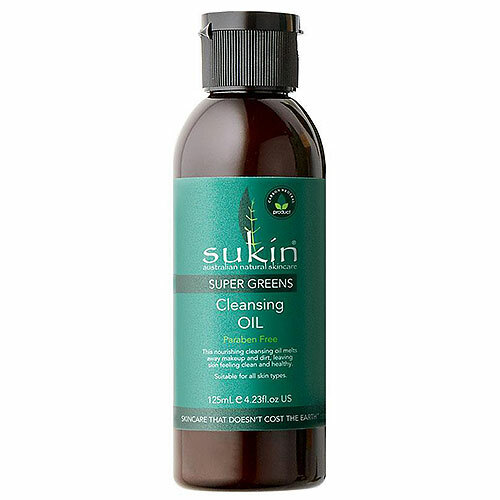 Below are reviews of Sukin Super Greens Cleansing Oil - 125ml by bodykind customers. If you have tried this product we'd love to hear what you think so please leave a review.